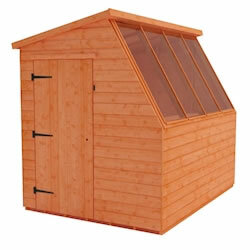 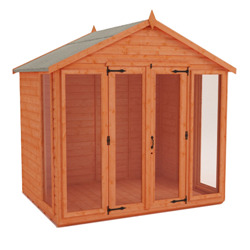 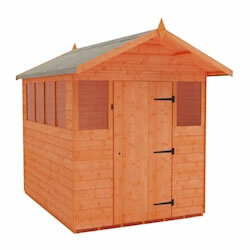 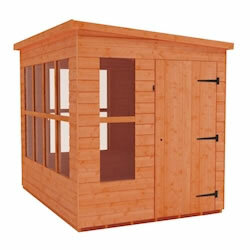 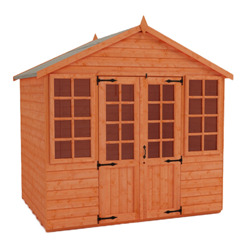 These 6x10 summerhouses are the perfect way to help you make the most of your garden. 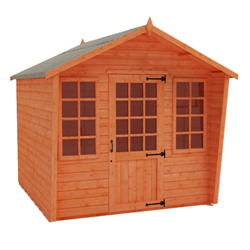 These stunning buildings are ideal for spending summer days, but their quality construction means that they won't let you down in winter. 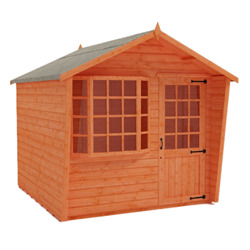 With designs to complement both traditional and modern spaces, our summerhouses will be a much-loved feature of your garden for years to come.